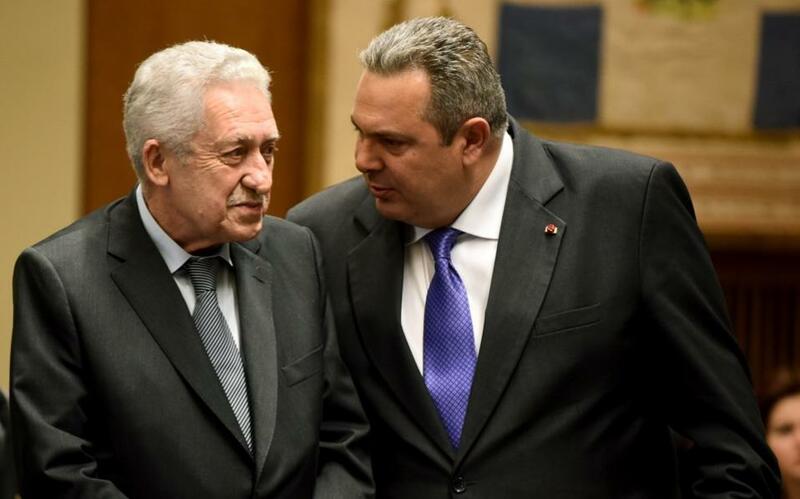 The Greek government is sending the wrong message to Turkey by failing to upgrade its arms industry and appointing a veteran politician with little knowledge of security issues as deputy defence minister, Alexis Papachelas said in Ekathimerini. Greece has been spending billions of euros on defence procurement but never built a defence industry of its own, while Turkey is able to arm itself quickly and has research and production facilities, Papachelas said in an editorial. “Given this situation, it would have been fair to assume that the prime minister would have appointed a person with knowledge of security issues to the post of deputy defense minister who could take over the crucial project of reorganizing the armed forces and developing a long-term upgrading program,” he said. Instead, Fotis Kouvelis seems to have been appointed “merely on the merit of keeping the peace within the party and not causing a public relations storm. Instead of a scientist, a manager or a respected former military man, the position was given to a politician who is in the twilight of his career. Greek politicians never cease to surprise me. The country is at the moment facing two major challenges. The first is Turkey, which is becoming increasingly unpredictable and unstable.